It is going to be a France-Croatia final for the World Cup 2018 being held in Russia. 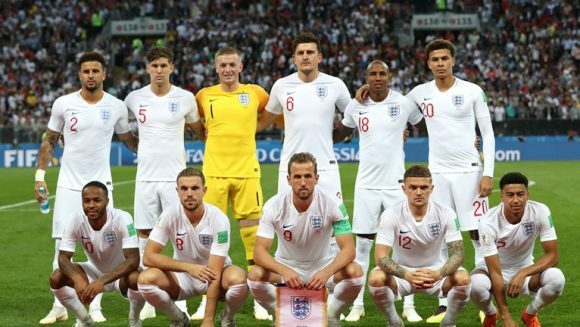 In the 120th minute at the Luzhniki Stadium in Moscow, Croatia beat England with a score of 2-1, following a goal during extra time, thus breaking the hearts of a nation and dashing England’s dream of making it to the finals, which they have had for the last 52 years. 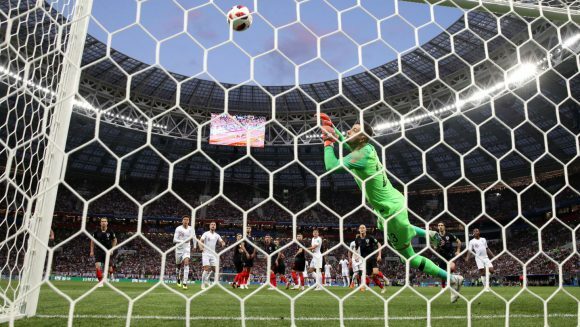 England were leading in the first five minutes: a free kick from outside the box for the foul on Dele Alli: Trippier made a wonderful shot straight into the net which Subasic was not able to reach. In the 14th minute, a header by Maguire from the corner went slightly out: four minutes after the first attempt towards the goal by Croatia, a kick by Perisic posed no problem for Pickford. After half an hour into the match, Kane, who was probably in an offside position, drove the ball into Subasic from under the goalpost. A minute later, Pickford made a good save over Rebic. The last good action in the first half arrived in the 35th minute when Lingered kicked the ball out for England from a good position, for Gareth Southgate’s team to be still leading 1-0 at half time. In the second half, Croatia came out on the offensive. In the 65th minute: a strong kick by Perisic, luckily Kyle Walker blocked the ball but then had to stop as he needed medical attention. 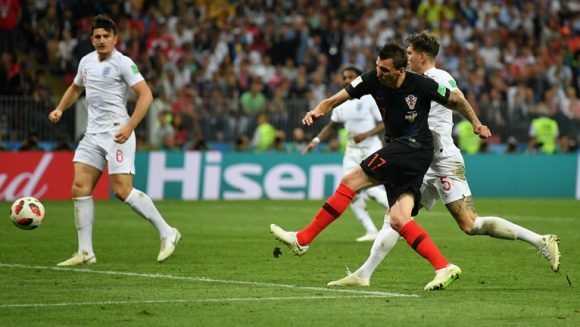 Three minutes later, however came the well-deserved draw by Croatia: a cross by Vrsaljko from the right, Perisic evaded four England defenders and jumped, kicking the ball into the net with his left leg. 72 minutes and the same Perisic almost brought the result to Croatia’s favour but was unlucky as his kick drove the ball into the post. With the rebound Rebic made another attempt, but it was weak and went into the hands of the England goalkeeper. 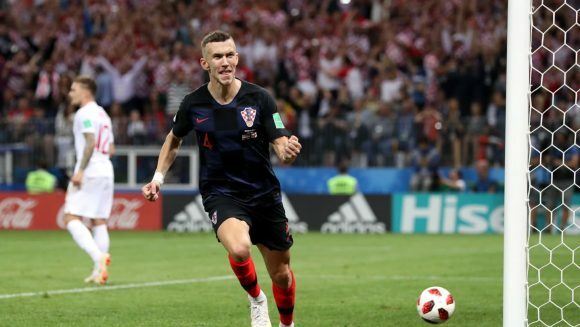 Two more chances for Croatia within one minute: first Mandzukic shoots the ball towards Pickford, then Perisic kicked it high with the goalkeeper not in his place: at 90 minutes, the score was still tied 1-1. In the first half of extra time, each side had a chance: a corner for England, Stones jumps for a header, while Vrsaljko prevents a certain goal: and during extra time a miraculous save by Pickford from under Mandzukic. In the 108th minute: the decisive moment: Perisic takes a ball from the air and heads it into the penalty area, Mandzukic enters behind the England defence, and this time Pickford cannot do anything against the low angled shot by the Croatian attacker. Croatia controlled the last remaining minutes and despite four more minutes of extra time, added by Turkish referee Cakir Cuneyt, the score did not change. 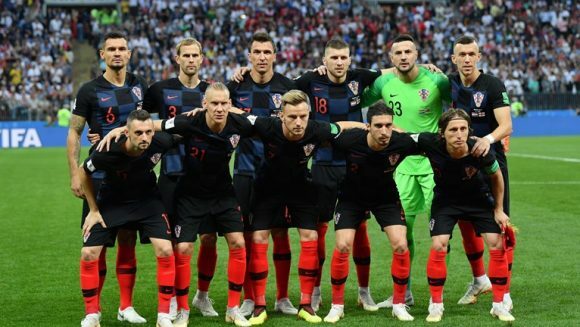 Croatia 2, England 1: Croatia for the first time in a World Cup Final and England disappointed and left to play the consolation mach for third place against Belgium on Saturday. Record of participating teams in MESA Football League 2015-2016.